National Teacher Appreciation Week is May 5th – May 9th, and National Teacher Appreciation Day is May 6th. 529 Plan Day (529 college savings plans) is Thursday, May 29th. These 2 financial awareness topics are very important for several reasons, so let’s explore those a bit more. If you, your children, and your grandchildren have had teachers who were instrumental in your/their education, then you know why great teachers are so important. They can make learning fun and change a child’s life for the better, and that is huge. Make sure to thank those teachers who do their job so very well, and not just during Teacher Appreciation Week – they deserve it. We have many clients who are saving for their children’s and grandchildren’s college costs with 529 plans, and many more I’m sure will also do the same going forward. We would like to thank you as well – those 529 plans you opened for your children/grandchildren show that you care so much about their future education and want what’s best for them. 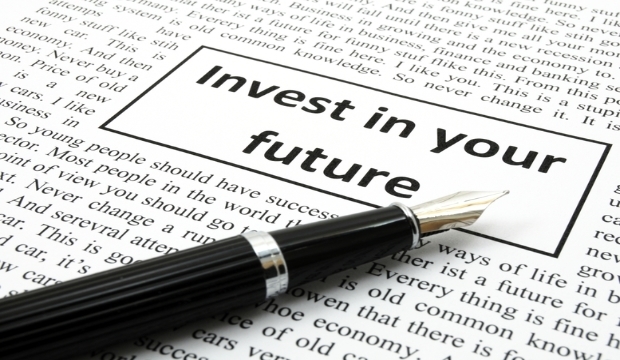 These two May ’14 financial awareness topics are interrelated – they both deal with the area of education. It is one of the most important things we can do in life – educate ourselves and those we love as best as possible to prepare them for what life has in store for them. I’ve always said the 2 most important things in life we can learn about is 1.) How to successfully communicate/deal with people, and 2.) How to properly handle personal financial matters. So this goes out to all of the teachers and adults who try to better the children of tomorrow for when they become adults themselves – thank you for caring enough …we appreciate what you do every single day, not just in May.